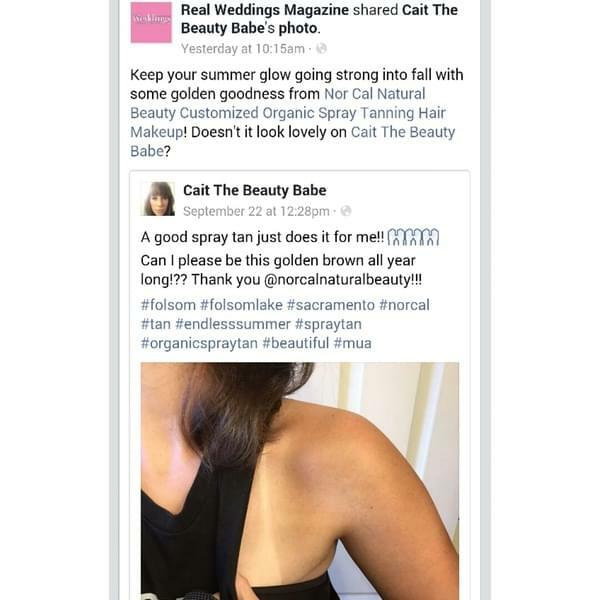 How Long will Spray Tanning Results Last? Your luminescent glow can last up to two weeks and it gradually fades, remaining natural looking for the complete duration of the effects. You can prolong the effects of your sunless tan by using the at-home product Glow on the Go which is available for retail if you choose. What Additional Spray Elixirs are Available? Several additional treatments may be added as an option to your spray tan to enhance your benefits. 1) Normalize Treatment – A fine blend of exotic aloes which assists in hydrating porous areas of the body. This product enables the sunless tanning solution to penetrate uniformly into the skin, resulting in a longer-lasting, more even sunless tan. This product can be sprayed immediately before sunless tanning by your technician. 2) Anti-age Treatment – A skin rejuvenating treatment made with exotic plant extracts, antioxidants and botanicals to uncover the skin’s natural radiance. This treatment is ideal for use after sunless tanning sessions. It can also be used as a treatment on dry skin or skin that is lacking in collagen to revive the elasticity and firm the skin with its tightening attributes. The treatment can be sprayed by your technician if you choose. 3) Shimmer Hydration Treatment – An exclusive blend of shimmering radiance infused with emollients and humectants which serve to soften the skin while delivering a delightful glowing effect. This product contains a small amount of DHA, which enhances the tan when left on for 12 hours. The shimmering effect will wash off with the first shower. This product can be sprayed by your technician immediately after the spray tan or as a stand-alone treatment between sunless sessions or even on those who do not sunless tan to create a subtle shimmering effect.